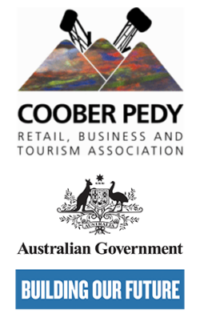 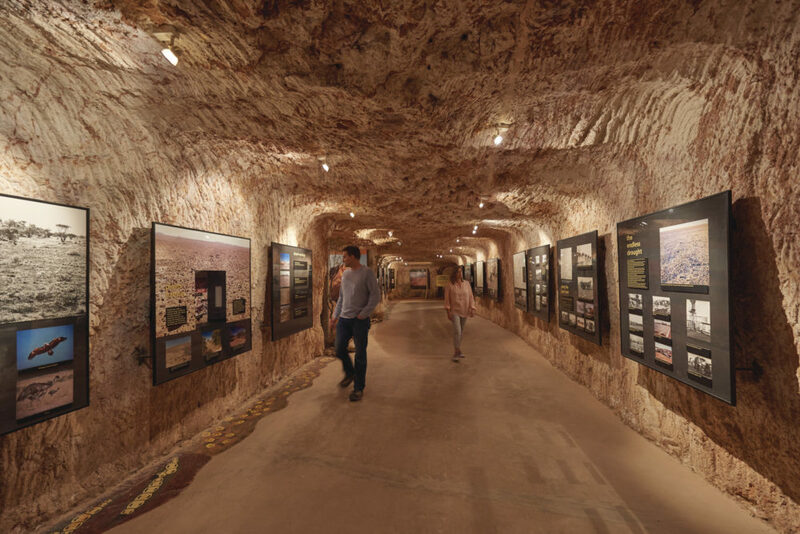 It’s been 44 years and we have so many wonderful memories and stories about Coober Pedy and the beautiful stone called Opal. 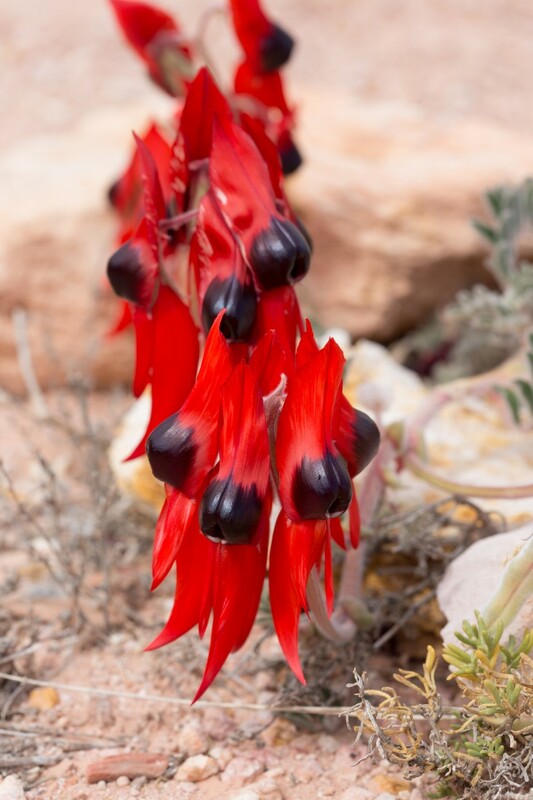 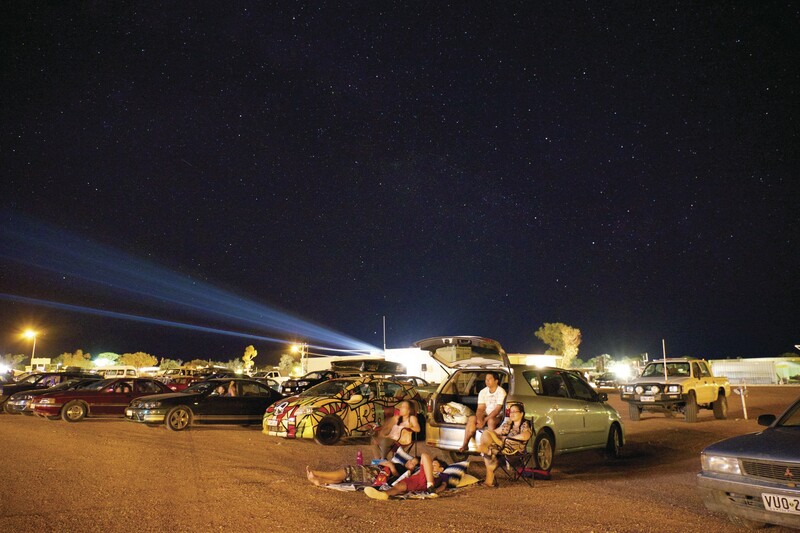 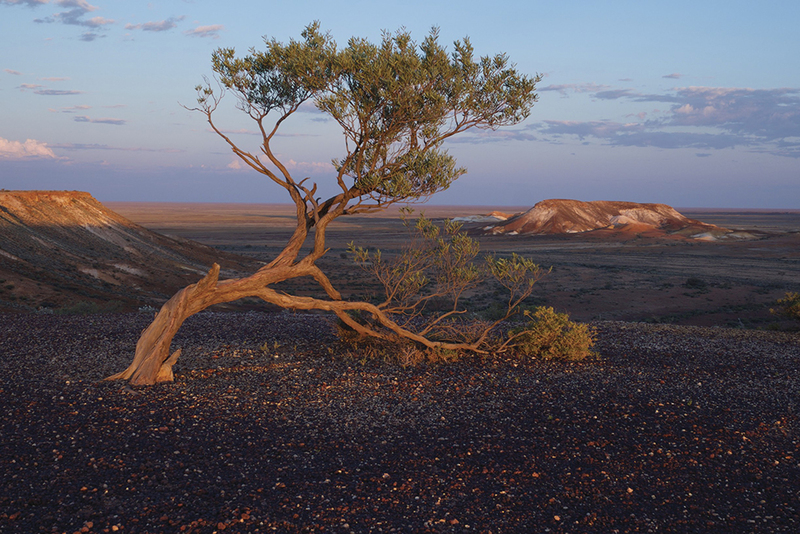 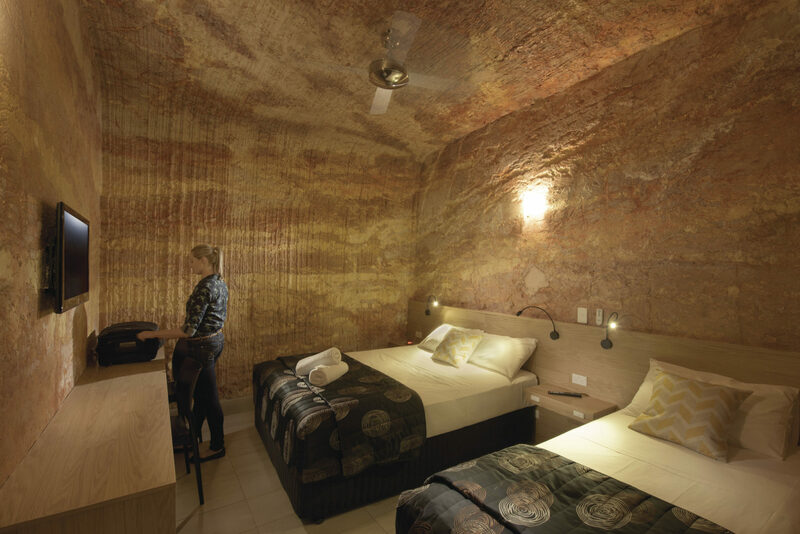 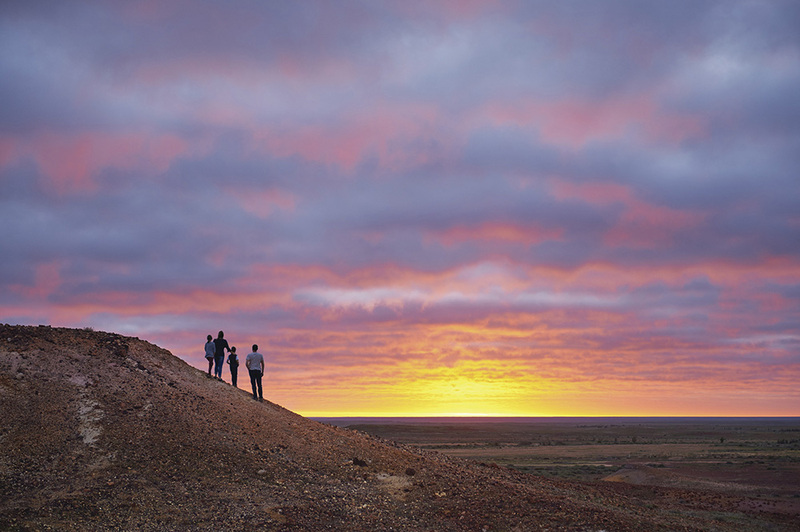 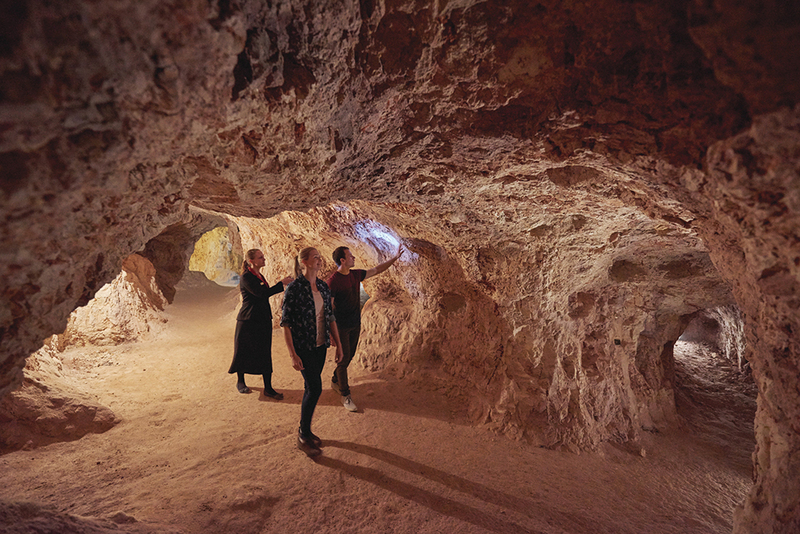 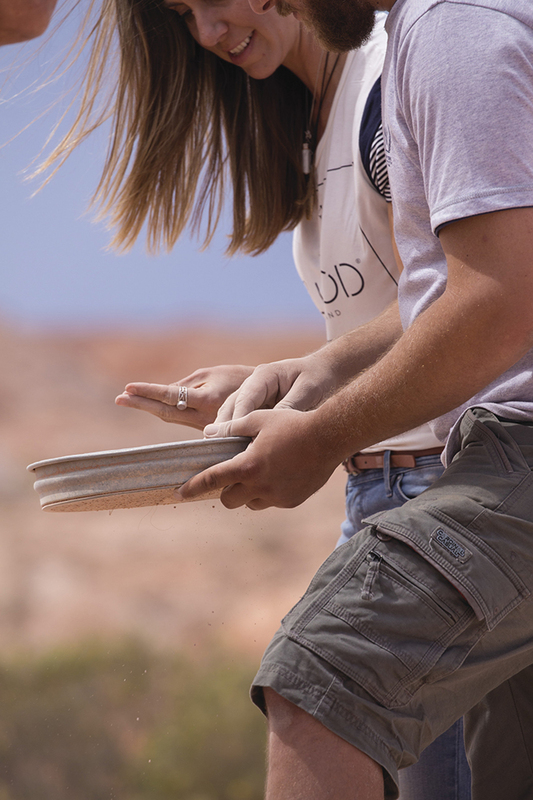 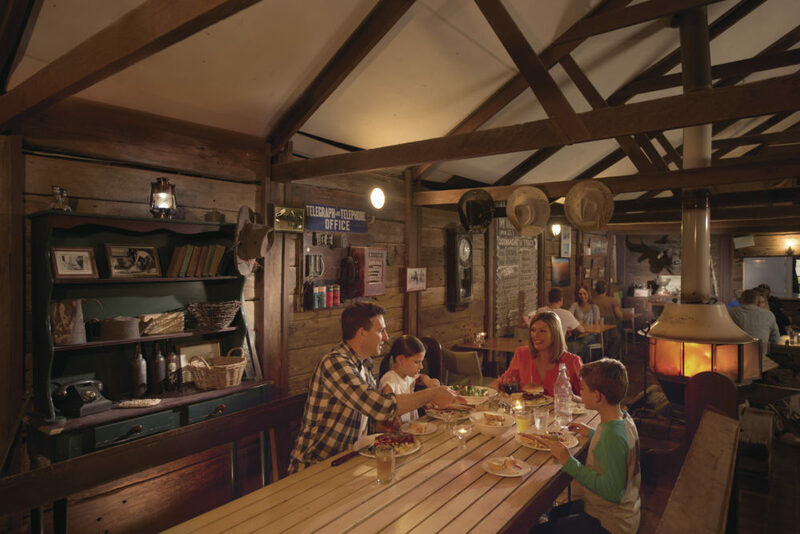 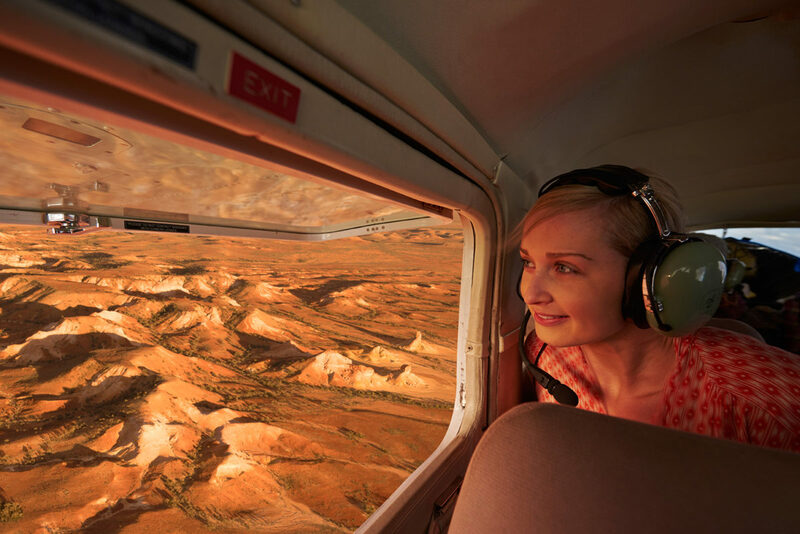 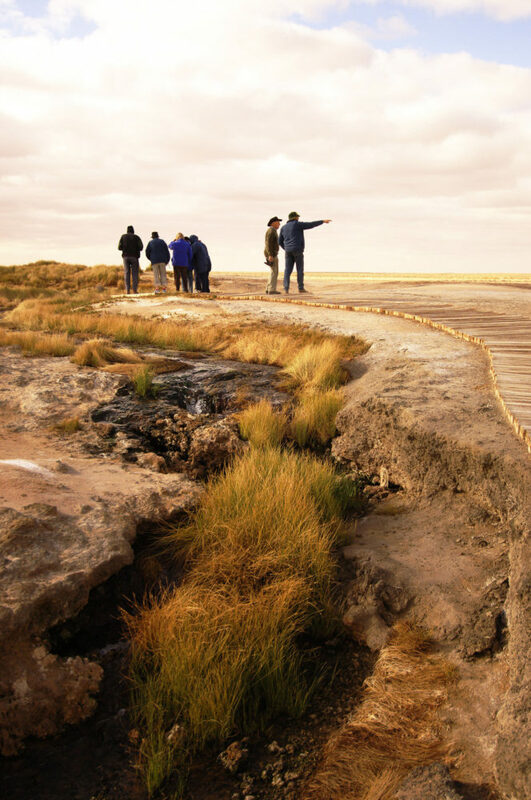 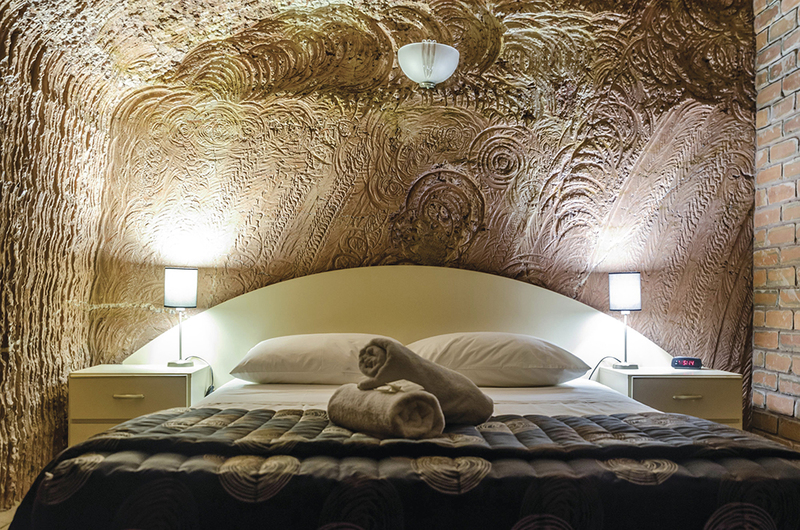 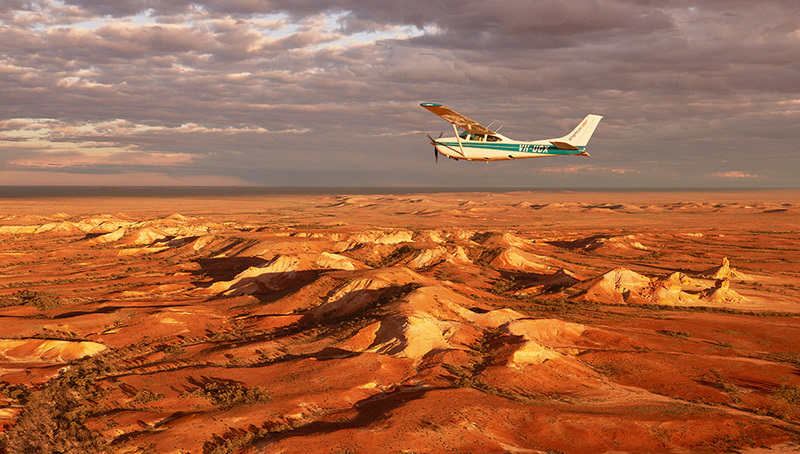 Having come to Coober Pedy with limited money and with the prospect of finding the elusive Opal, we didn’t expect to fall in love with the heat, flies and the relaxed lifestyle. 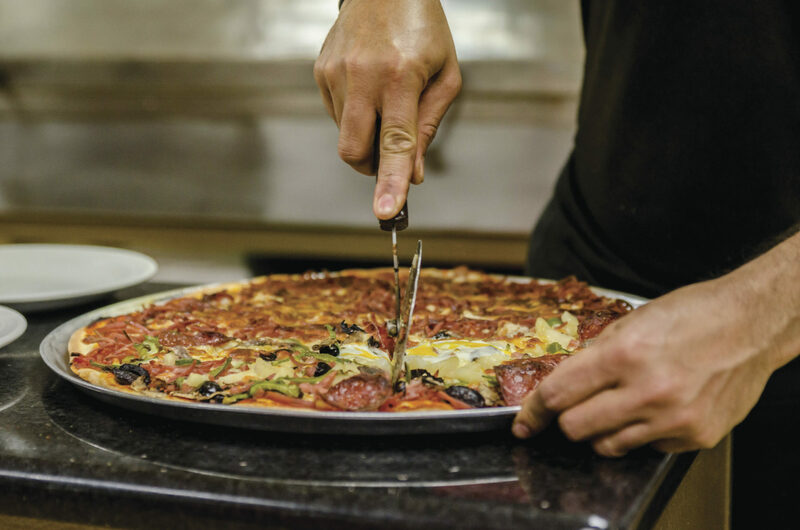 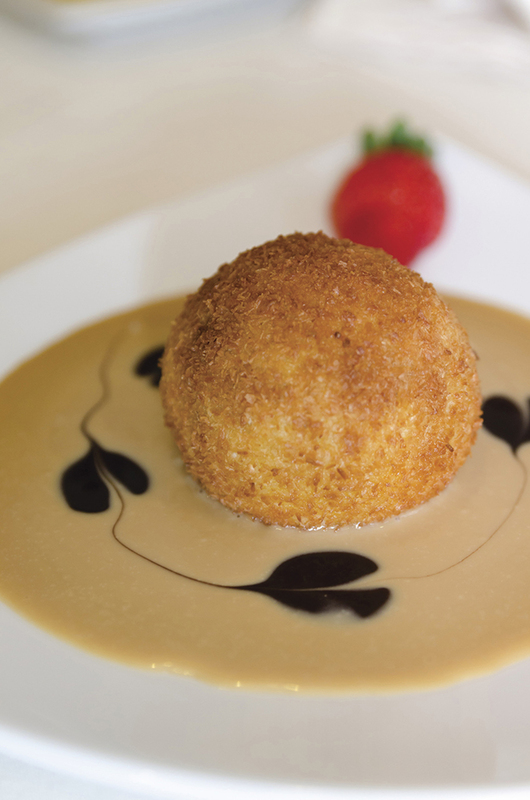 In 1987 with a months wages, an idea, and the determination to succeed, Stella opened the doors for the first time. 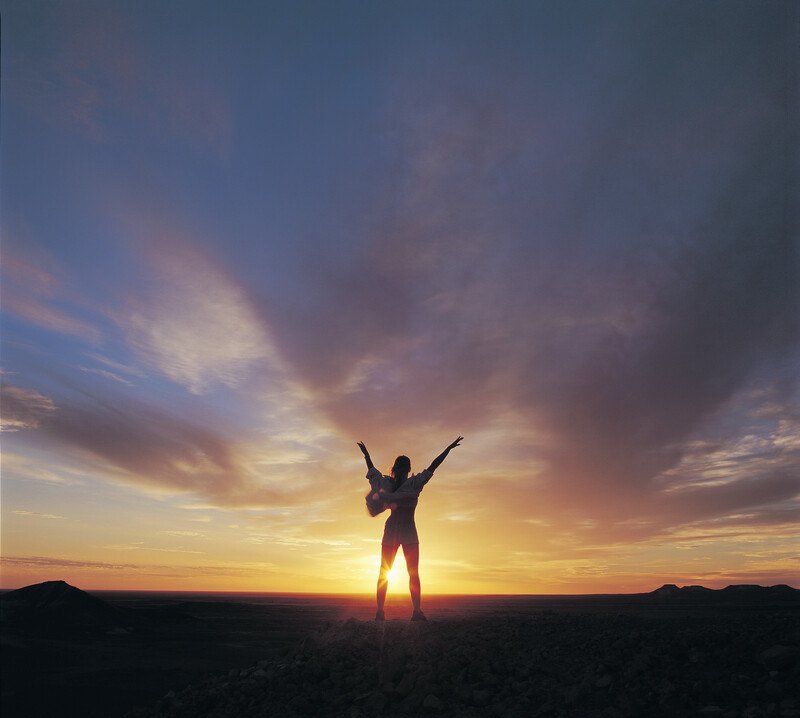 Opalios has grown over the last 30 years, with the family business expanding to include our two children, George and Lyn. 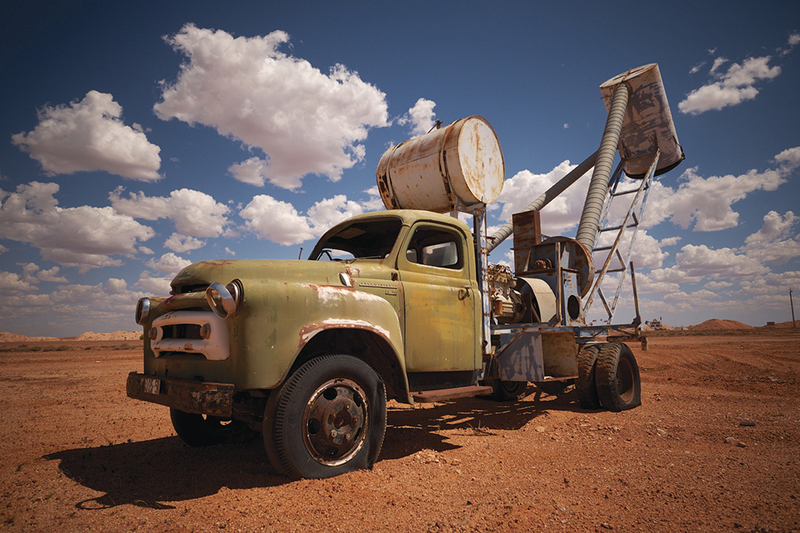 While Andreas is still a typical opal miner, now 80 years of age he still searches dump heaps and drives his bulldozer every day, except maybe when it’s over 48°C. 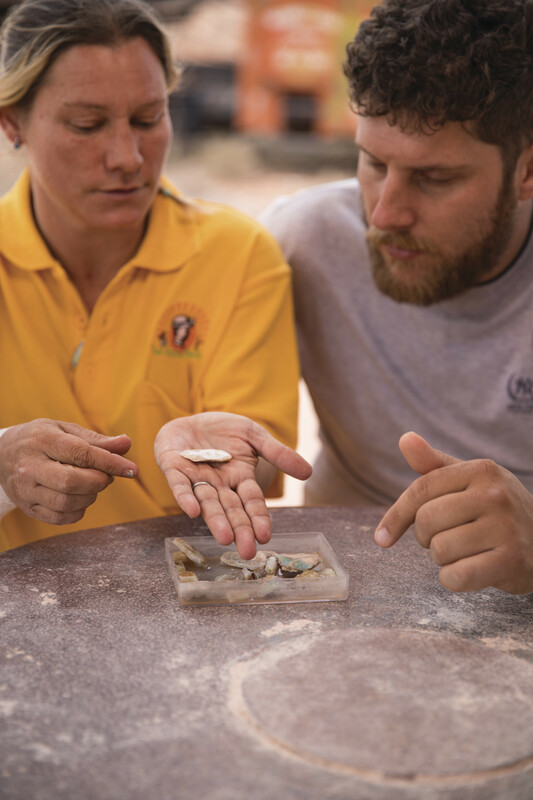 As a family business we still mine and cut our own opals, and George, our son, creates beautiful jewellery pieces which are displayed in the Opalios showroom. 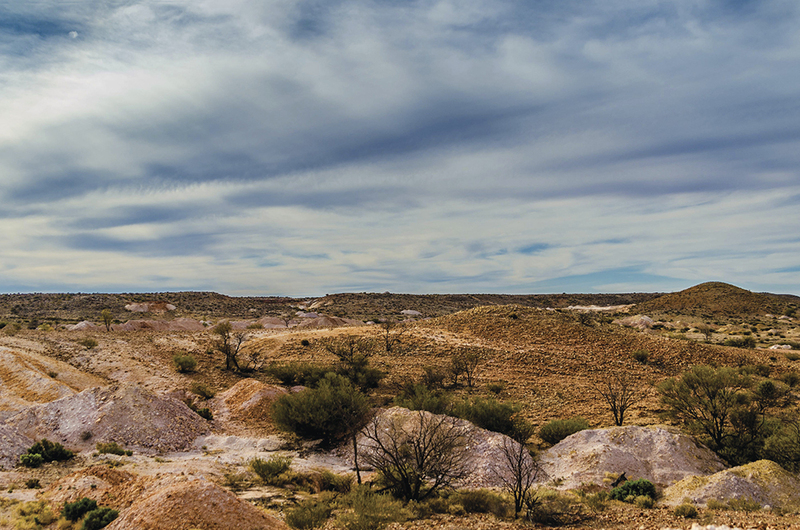 When looking to buy opals online, you have the confidence that our opals are genuine, fully guaranteed and truly magnificent.